In Singapore, on average, there are over 2,000 out-of-hospital cardiac arrests that occur every year. Want to learn CPR? There are now CPR self-learning kiosks islandwide, in an effort to increase cardiac arrest awareness and the number of people trained in CPR. These kiosks, launched by the Singapore Heart Foundation (SHF) in collaboration with the Singapore Resuscitation and First Aid Council (SRFAC), can be found at various locations around Singapore, such as shopping malls, cinemas, hospitals and schools (listed below). In Singapore, on average, there are over 2,000 out-of-hospital cardiac arrests that occur every year. In fact, seven out of 10 of these out-of-hospital cardiac arrests happen at home, and with every minute that goes by, the victim’s chance of survival decreases by seven to 10 percent. It is therefore imperative that more Singaporeans are CPR+AED trained, and have the confidence to respond when the situation arises. 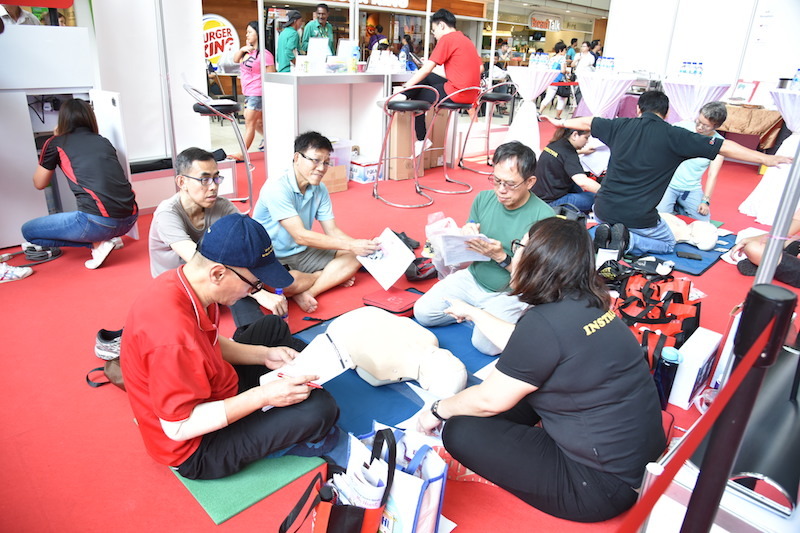 With the launch of the CPR kiosks, SHF hopes to help the community build up its capabilities in CPR and AED skills, and ultimately increase the bystander response rate, which is currently at 54 percent in Singapore. SHF has also surveyed 1,000 Singaporeans between the ages of 21 to 75 years to gain a deeper understanding on their knowledge and awareness levels of cardiovascular disease and heart health. The survey also delved into the motivators and barriers that prevent Singaporeans from improving their heart health. 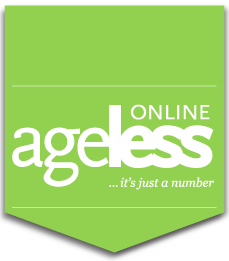 According to the National Population Health survey 2016/20174, eight in 10 persons aged 18 to 69 are physically active. However, SHF’s Heart Health Survey 2018 findings show that close to half of them (48 percent) may not have sufficient exercise, despite majority having good knowledge of heart diseases (eight out of 10). A standard for sufficient exercise would be 150 minutes of moderate intensity or 75 minutes of vigorous intensity physical activity per week. In fact, the survey shows that one out of three Singaporeans do not participate in any form of physical activity or exercise outside of their regular job. In today’s day and age, our physical environments have been designed to make us inactive, be it at work, school, or even at home. Therefore, it is important to introduce different and simple ways to keep active and maintain a heart healthy lifestyle to reduce your risk of high cholesterol and high blood pressure, resulting in heart problems. The survey also found that six out of 10 Singaporeans are at risk of being overweight or obese. With a BMI in the unhealthy range between 23 to 27.5, this puts these individuals more at risk of heart diseases and heart problems. Furthermore, the survey shared that those aged 45 to 64 years old have the highest BMI compared to the other age group brackets. Being overweight and obese increases the total risk for heart diseases and stroke. Exercise is key to reducing the risk of cardiovascular disease, and it is important to translate this into sustainable action. Despite diabetes being one of the key factors that leads to heart problems, the survey showed that only 37 percent of Singaporeans could identify it as a risk factor of heart disease. Continued education is needed to highlight the different risk factors that lead to cardiovascular disease and encourage preventive action from a young age.